COMMENT: Mr. Armstrong, I believe you may be the only person who has identified this trend in government others are just starting to see. 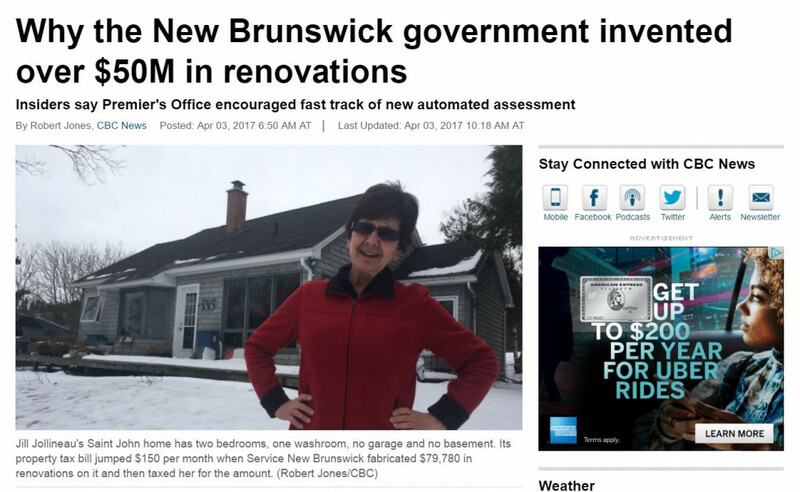 Here in New Brunswick in Canada, they have raised everyone’s property taxes claiming you did some sort of improvement when you did not. This is just fraud. You are correct. This just has to go completely bust. REPLY: Yes, I am aware of what they did. The government is fabricating tax increases based upon renovations that never took place. One woman they simply took the money out of her account sending her into overdraft conditions when they claimed she did $79,780 in renovations to her tiny 860 square foot home when no work was ever done. Governments are going bust everywhere. This system of government pretending to represent the people when they act more like paying the Mafia for protection. In this case, you have to pay the government or else they take your home. You have no right to simply retire and die in peace. They tax you until you are dead and then demand taxes from your estate. We have all become simply economic serfs working for the landlord and we own nothing for they have the right to take everything if we cannot afford to pay what they demand. In this case, they just pretend you did something and send you a bill. This is why I rank property in the last category for investment. It should NEVER be everything. It is not movable. 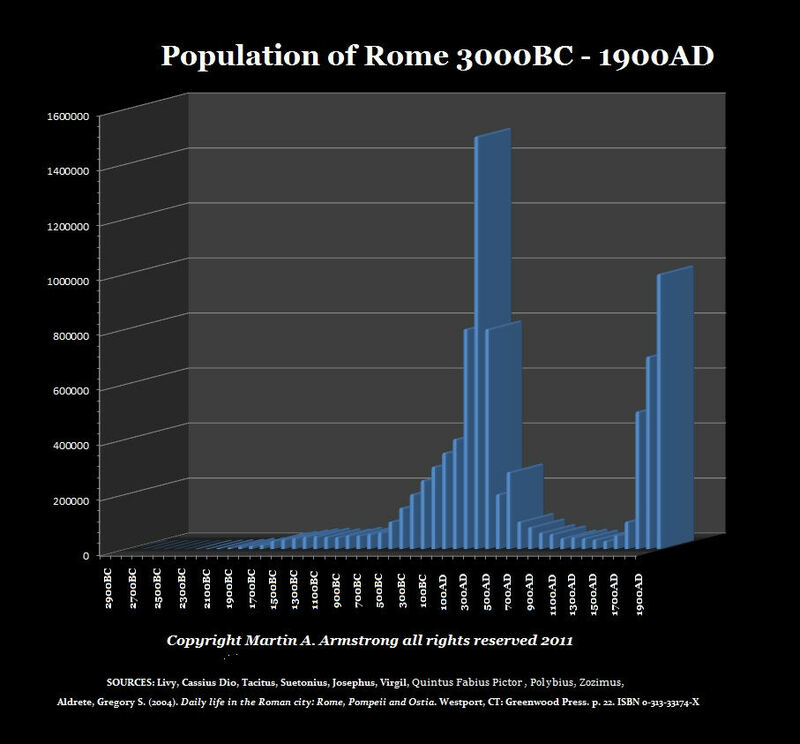 The population of Rome collapsed from 180AD because taxes kept rising and people were just forced to walk away. History does repeat so caution is advisable with real estate. We need a place to call home. It should not be 100% of your assets. It should be limited to a portion of your portfolio that you can afford to walk away from and survive. It’s a shame government turns so aggressively against its people. They are always the great destroyer of civilization.